Simba/Magnitude ODBC drivers, Beta evaluation, support kdb+ V3.5 and V3.6. The Simba Kdb+ ODBC Driver enables Business Intelligence (BI), analytics, and reporting on kdb+ data. The driver complies with the ODBC 3.80 data standard and adds important functionality such as Unicode, as well as 32- and 64-bit support for high-performance computing environments on all platforms. ODBC is one of the best established and widely supported APIs for connecting to and working with databases. At the heart of the technology is the ODBC driver, which connects an application to the database. The Installation and Configuration Guide is suitable for all users who are looking to access kdb+ data from their desktop environment. The biggest change from previous releases is that with this version you install and run the driver entirely from the client perspective. We are seeking feedback for this Beta test phase. 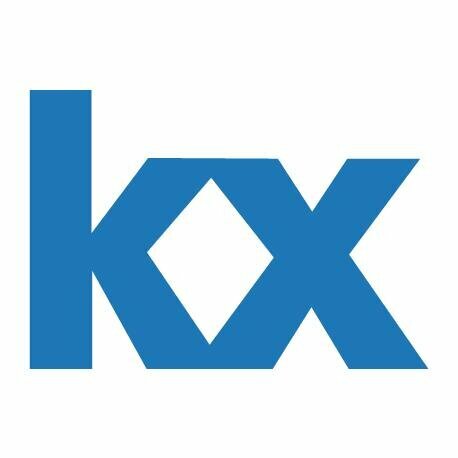 For support only during the beta test phase, please use tech@kx.com as a gateway for support cases for Simba.